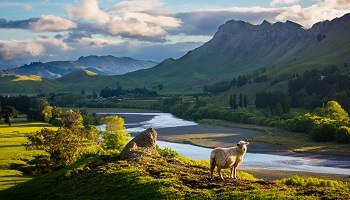 Enjoy 7 days exploring New Zealand's north island. 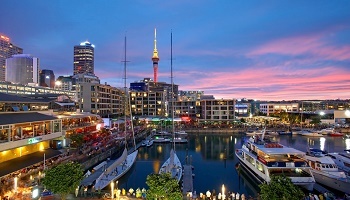 Auckland, a blend of harbour, islands, Polynesian culture and modern city environment. Lake Taupo can appear the most beautiful and tranquil place in New Zealand. Appearances deceive. Taupo is more than a lake. It is a volcano with no top, a top that was blown off. Hawke's Bay is one of New Zealand's warmest, driest regions and this has made it one of the country's leading producers of wine. 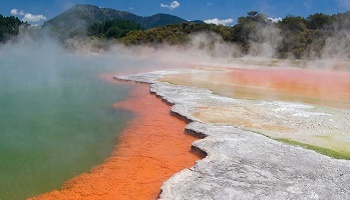 Rotorua, located on a volanic plateau, is the ancestral home of the Te Arawa people with it's hot spring and boiling mud pools. 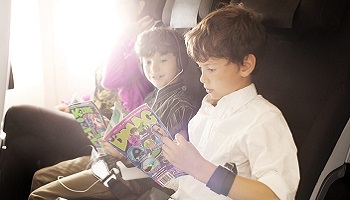 Perhaps stop at Waitomo Caves or Matamata and experience Hobbiton and the magic of film making. 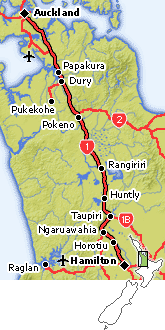 Arrive Auckland in the morning. Collect your medium automatic vehicle. 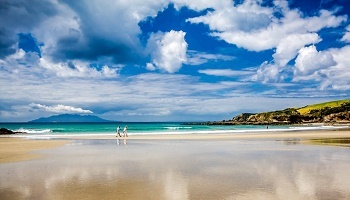 From here, enjoy 7 days exploring New Zealand’s north island. 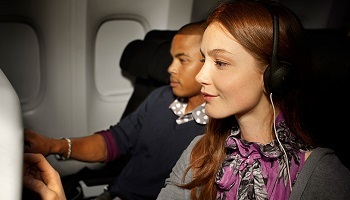 Hit the highlights or go off the beaten path. This deal is designed to give you maximum freedom to explore on your own with the reassurance of having a clean comfortable bed at night. 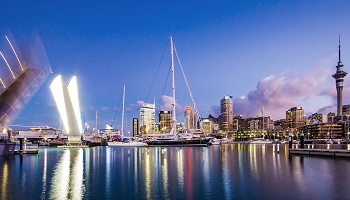 Auckland’s blend of harbour, islands, Polynesian culture and modern city environment has created a lifestyle ranked amongst the best in the world. Welcome to Auckland. 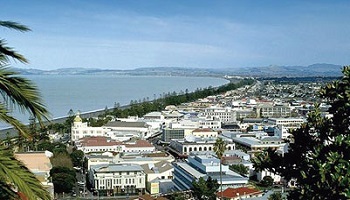 New Zealand’s largest and most diverse city. Being at the narrowest point of the North Island it literally stretches itself from one side of the country to the other – from the Pacific Ocean to the Tasman Sea. This means, wherever you are in Auckland, you’re never far from the water. And what amazing water it is. From big wild rolling surf beaches to a beautiful gulf scattered with tranquil holiday islands, the sea and all its attractions are why this is known as the City of Sails. 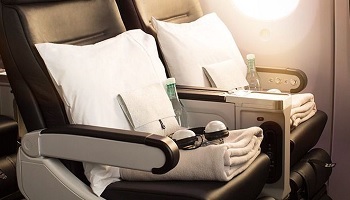 From some of New Zealand’s best shopping and dining experiences to a cruise on the beautiful gulf harbour – a day in Auckland - building in a tour or two - is the perfect beginning and end to your vacation in New Zealand. 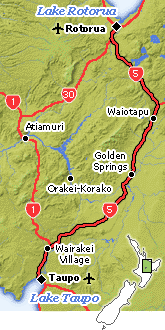 The Waikato River will accompany you for much of your journey through the green countryside. 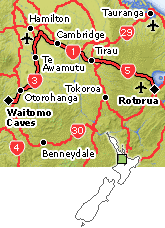 Places of interest along the way include the wine growing area of Te Kauwhata and the coal mining town ofHuntly. Before you get toHamilton, you’ll notice side roads leading to Waingaro Hot Springs and Raglan, a surf resort on the west coast. The city of Hamilton is carved in two by the mighty Waikato River. 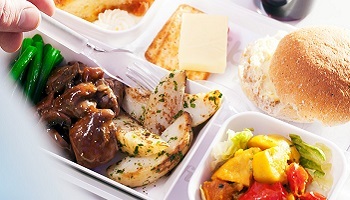 Excellent restaurants and cafes can be found at the southern end of the city’s main street. See the clear blue waters on a summer’s day and Lake Taupo can appear the most beautiful and tranquil place in New Zealand. Appearances deceive. Taupo is more than a lake. It is a volcano with no top – a top that was blown off in one of the largest and most devastating eruptions ever seen on the planet. Visit the Craters of the Moon and you will see evidence of its fiery birth in the geysers, steaming craters and boiling mud pools. 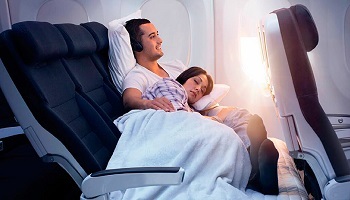 Other scenic highlights include the magnificent Huka Falls, where more than 220,000 litres of water thunder over the cliff face every second and the Aratiatia Rapids. Take a trip to Tongaririo National Park World Heritage Area; a brilliant place for skiing in the winter and for hiking in the summer. Taupo is a great lake for adventure with water-skiing, parasailing, jet-skiing and kayaking but what it’s really well known for is fishing. The largest natural trout fishery in the world this is the place to cast a line and look for the big one. There’s a genuinely friendly local culture in Taupo and the surrounding towns and accommodation is plentiful. So why not stay awhile. 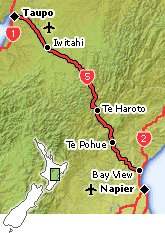 There are two words the sit with Hawke’s Bay and they are Wine Country. 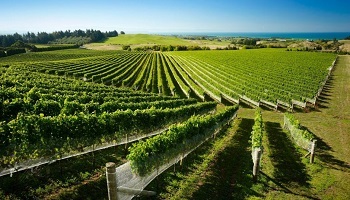 Hawke’s Bay is one of New Zealand’s warmest, driest regions and this has made it one of the country’s leading producers of wine; notably red wines – cabernet sauvignon, merlot and latterly syrah – but also with some quite stunning whites. But there is much more than wine to this glorious place. It is New Zealand’s Art Deco centre, rebuilt in the 1930’s after a huge earthquake. 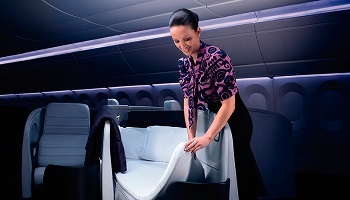 It hosts the country’s most elaborate celebrations of Matariki – the Maori New Year. It’s a place where you can shop at the farmers market for locally grown delicacies, indulge in artisan gourmet food, and join the lunchers at Napier’s Great Long Lunch. And it’s a place where you can walk the forest trails of the Ruahine and Kaweka Forest Parks or the glorious beaches that stretch along the coast. 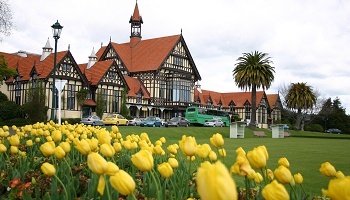 Rotorua is one place where the turbulent forces that formed New Zealand are most evident. This city, on the Volcanic Plateau, has one of the world’s most lively fields of geothermal activity. Skyrocketing geysers, hot springs and boiling mud pools all tell you that this place sits squarely on the Pacific Rim of Fire. 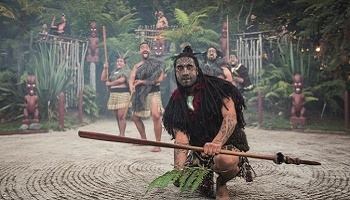 Rotorua is also the ancestral home of the Te Arawa people who settled here more than 600 years ago and their presence offers the visitor numerous cultural experiences. Try a hangi feast – cooked in the steaming ground, take a tour of an authentic pre-European Maori village or treat yourself to an indulgent spa therapy. If adventure is your thing, Rotorua has many attractions to get the adrenalin flowing; everything from skydiving and luging to zorbing and one of New Zealand’s best mountain bike circuits. It’s also a big trout fishing area with fishing on the lakes and tributary rivers and if you’re unlucky there you can sight some of the huge trout (but, alas, not catch them) at Rainbow and Fairy Springs.